Airlines around the world tend to show different personalities, don’t they? Some value planning, micro-managing, efficient (lighter than originally imagined) packing skills. 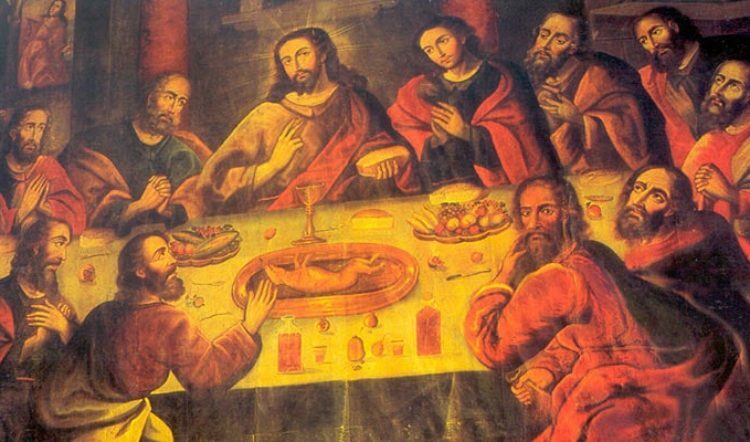 Some may punish you if you are not true to your word. While others are just happy that you arrived somewhat on time, even though you had to postpone your original date with them. Airlines in Peru are no exception to this phenomenon. 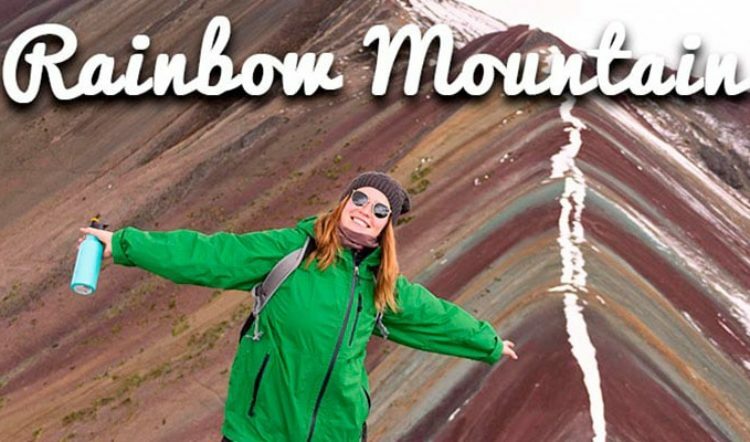 If you’re wondering which airlines to choose and which to rule out during your custom tour of Peru, or which airlines will best accommodate your family trip to Peru, you must keep their personalities in mind. 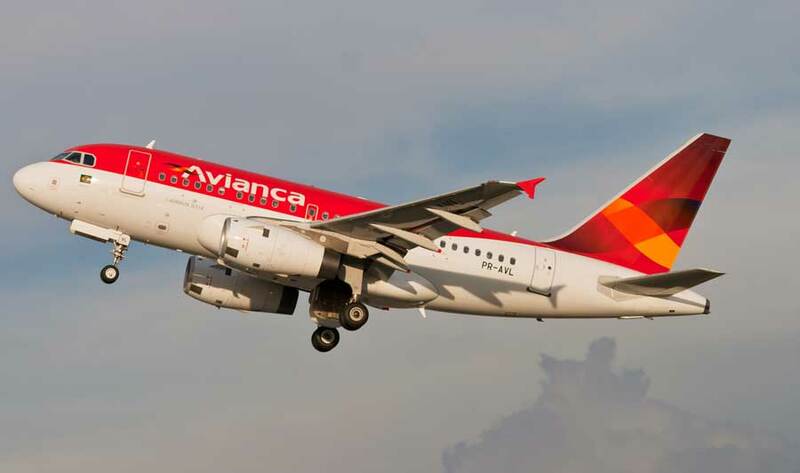 However, the two target airlines for most local Peruvian residents and tourists alike for their reliability and flexibility are LATAM (formally LAN) and Avianca Airlines. 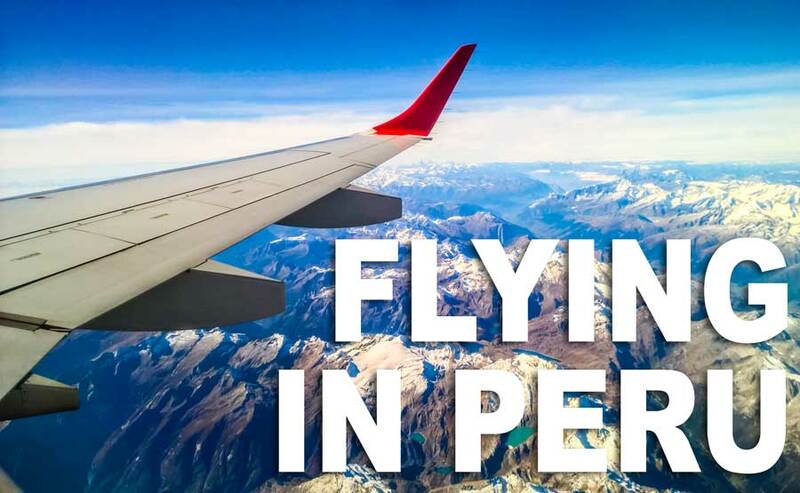 In this article I will first give you some general tips on how to best book flights in Peru. Then I will take a look at both LATAM and Avianca, compare and contrast their strengths, so that you know what to expect on your luxury travel experience in Peru! Generally speaking, it’s best to book your tickets with any airline as far in advance as possible. You won’t typically get any last minute deals here and in fact the closer to your travel date the higher domestic flight prices rise: count on it. It also pays to check with the airline for any particular destination that you’re interested in visiting. 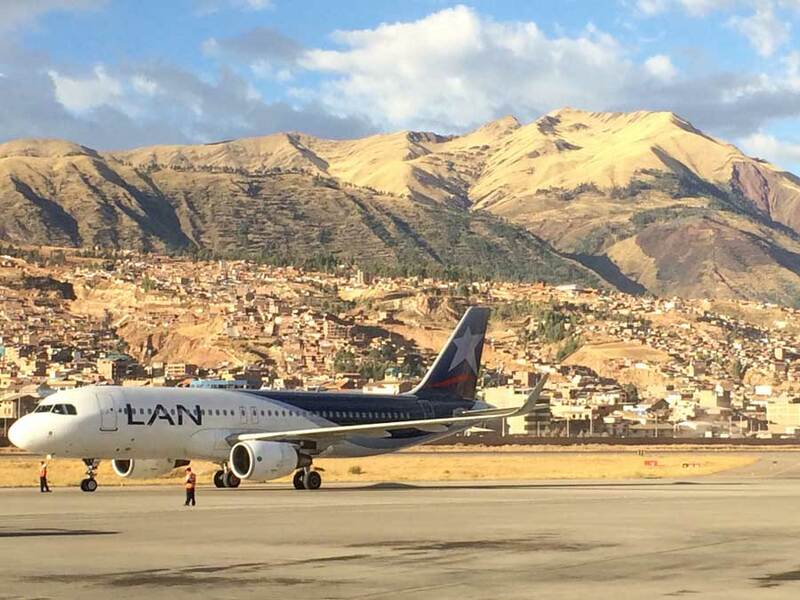 The good news with both LATAM and Avianca airlines is that they both fly to almost all of the main tourist destinations within Peru such as Iquitos, Cusco, Piura, Trujillo, Arequipa, Puerto Maldonado and more. The one destination that you will have to book with another airline is Huaraz just below the magnificent Cordillera Blanca of Peru; the sole airline that flies to and from Huaraz is called LC Peru. Change of plans? No Problem with LATAM! With LATAM you are sure to secure a last minute flight or change any existing flight with ease seeing as they fly to the most locations within Peru and they also have the largest number of flights available at almost any given time. This being said, LATAM tends to be the most expensive for foreigners, on account of the fact they offer a special rate for Peruvians only. It is possible for anyone to book this rate online. However, look out for their warning that you might be charged a sizable fee for attempting to fly with this rate if you are not eligible. This may not happen to you, but it is best not to take the risk, except in the following circumstance: flying between Lima and Cusco. In this case, it can be worth paying a bit more for LATAM just because of the number of flights they offer. If there’s a problem with one, it’s likely that you’ll be able to get on another with minimal hassle! As I have mentioned previously, there isn’t a drastic difference between LATAM and Avianca Airlines, as these are the two star airlines of Peru, except for the fact that Avianca does not offer special prices for Peruvians; the price you see is the price you get. Avianca is also known for its reliability, which is why it is one of the main airlines we use when planning custom Peru tours for our guests. First, it’s a very good idea not to book the last flight of the day, whichever airline you are on. This can help you to avoid getting stuck with the unexpected. You may also want to consider booking your flight to Lima a day before your international flight home. Occasionally (though not often) there are weather issues that can make you miss a flight; and this way you get the chance to leisurely enjoy the sights, sounds, and tastes of Lima before bidding farewell to Peru. A related tip is to not book a flight from Cusco to Lima on the afternoon of the same day that you are getting back from Machu Picchu. In addition, give yourself at least a day when coming back from the jungle reserve of Manu. Torrential rains as well as occasional strikes that block roads do happen often in this part of Peru. Another important tidbit to keep in mind regarding flights in Peru is that they change times on a fairly frequent basis. So, be sure to check your flight time the day before take-off and even that morning just to be safe. Nonetheless, you Kuoda host will be there with you every step of the way keeping you up to date on any changes or delays with your flights. Lastly and most importantly when flying in Peru with any airline: make sure to look out the window! 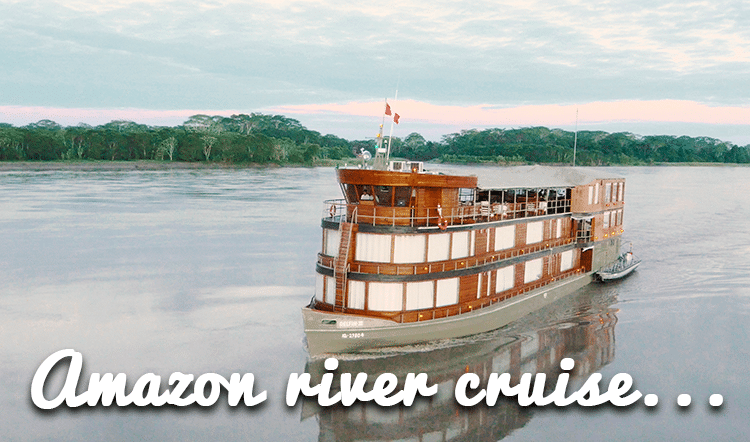 Any tailor-made travel experience to Peru is not complete without bearing witness to the extreme transitions between landscapes, from the snow-capped Andes just beyond an expansive ocean view, onto the Amazon River that snakes its way through an infinite green canvas. 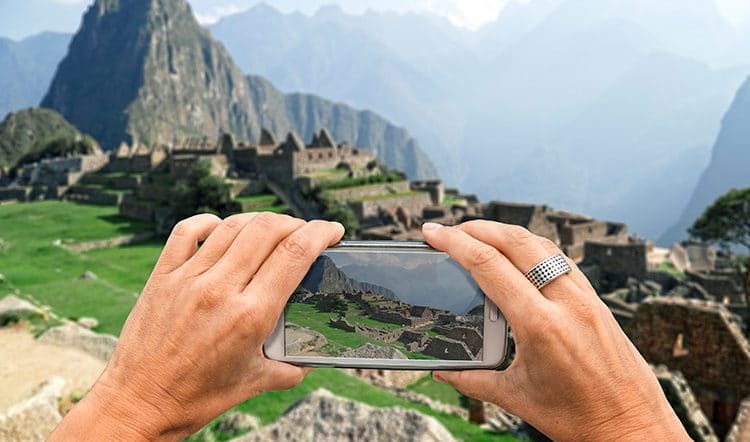 Reach out to your Kuoda Travel expert today for assistance in finding the right airline for your custom Peru itinerary.